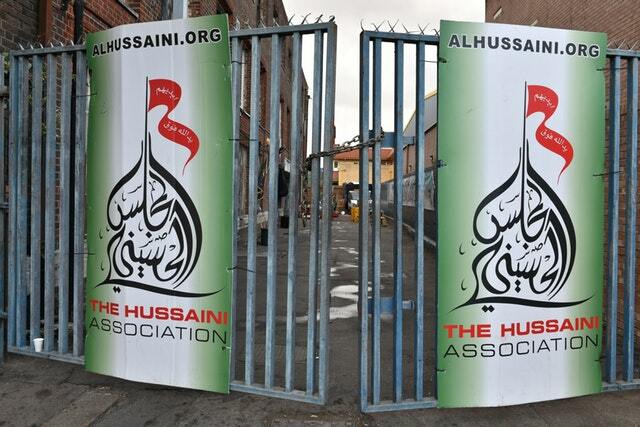 Late Tuesday night, a car was reported to have hit a group of worshipers outside the Hussaini Association in Cricklewood in North London, injuring a number of individuals, before fleeing the scene. From reports and eyewitness testimonies confirming Islamophobic insults and slurs by the passengers of the suspected vehicle, there is a strong possibility that this was a hate crime targeting the Muslim community. Anas Altikriti, President of MAB stated this morning: “MAB’s thoughts, prayers and support are with the victims of this terrible incident, and we look forward to the police making swift arrests of the perpetrators.